Bruce Canepa has been involved in racing for his entire adult life. 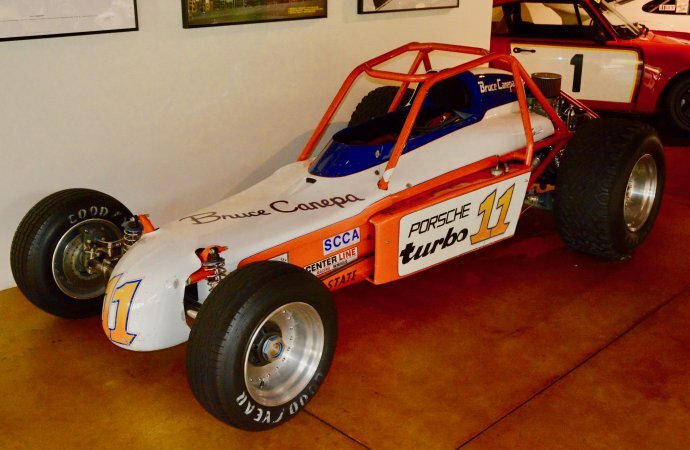 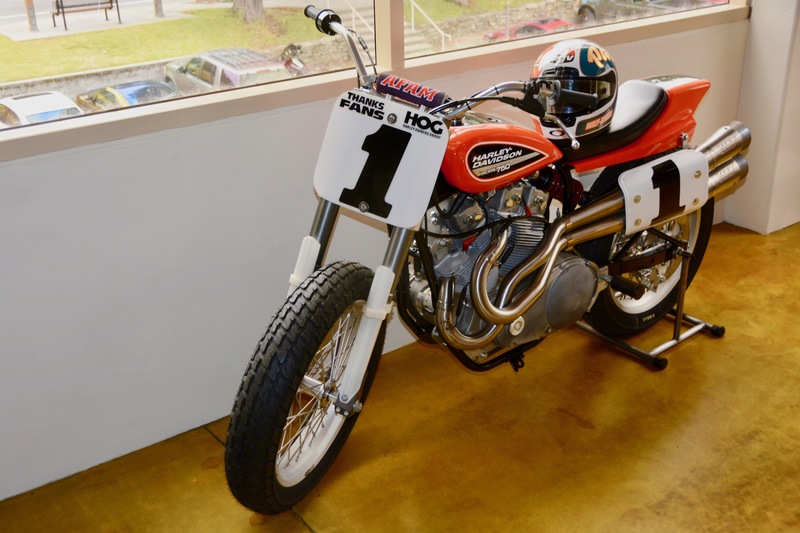 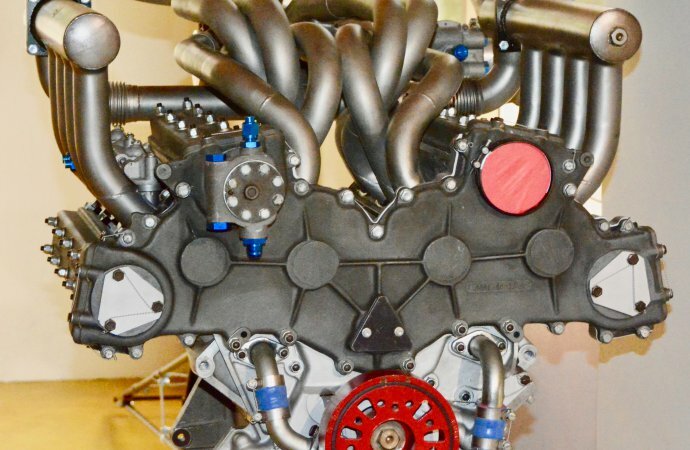 He has raced sprint cars, off-road specials, motorcycles, and lots of Porsches, and he knows everybody. 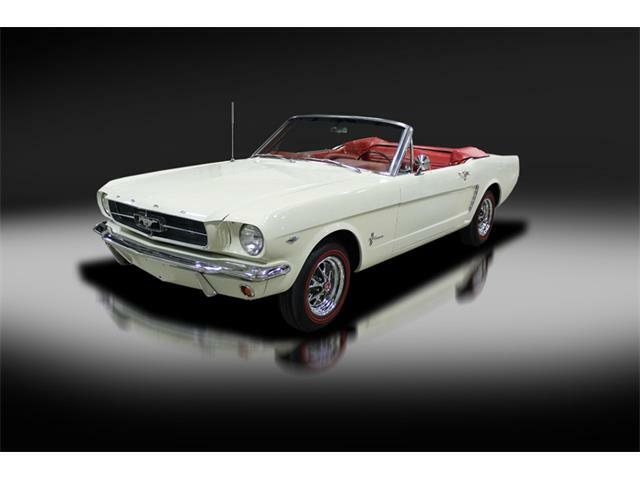 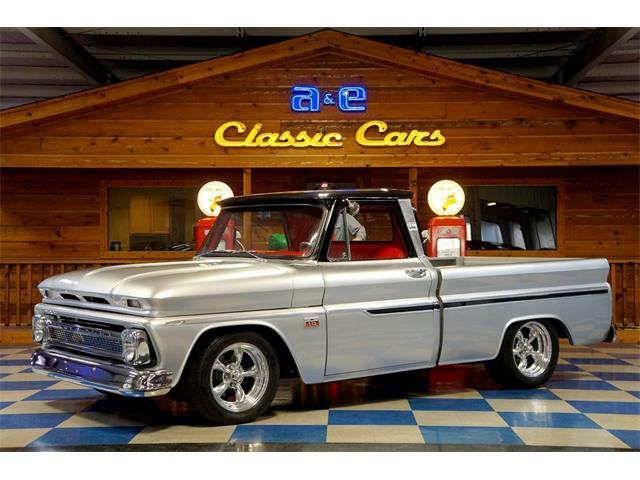 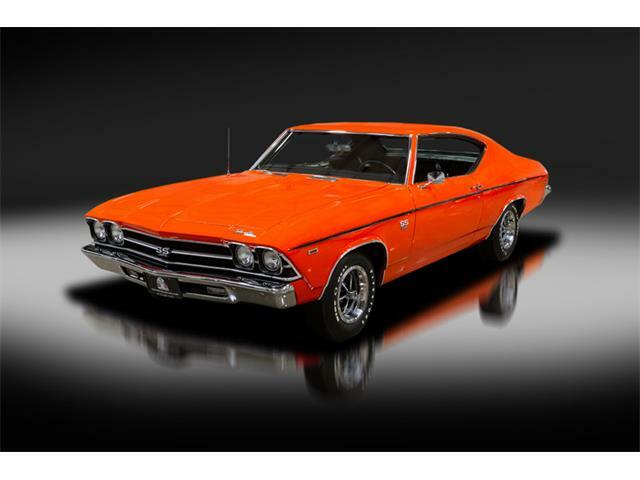 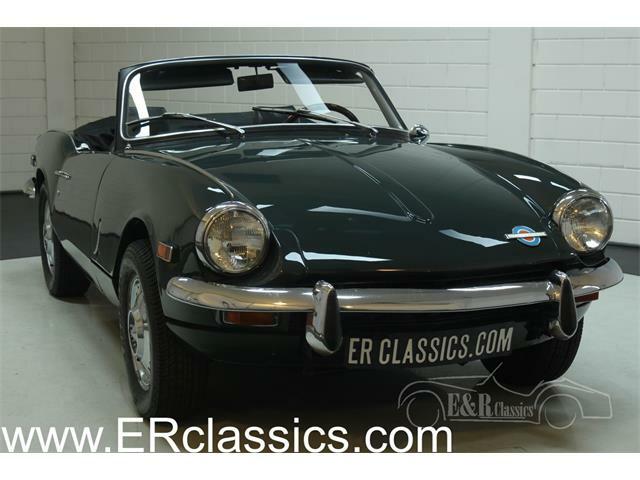 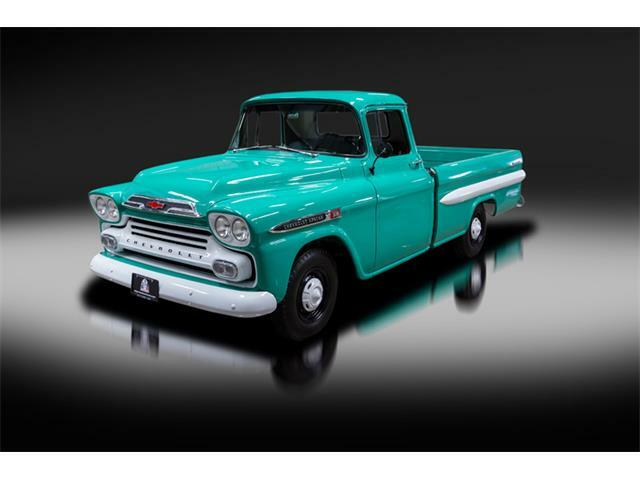 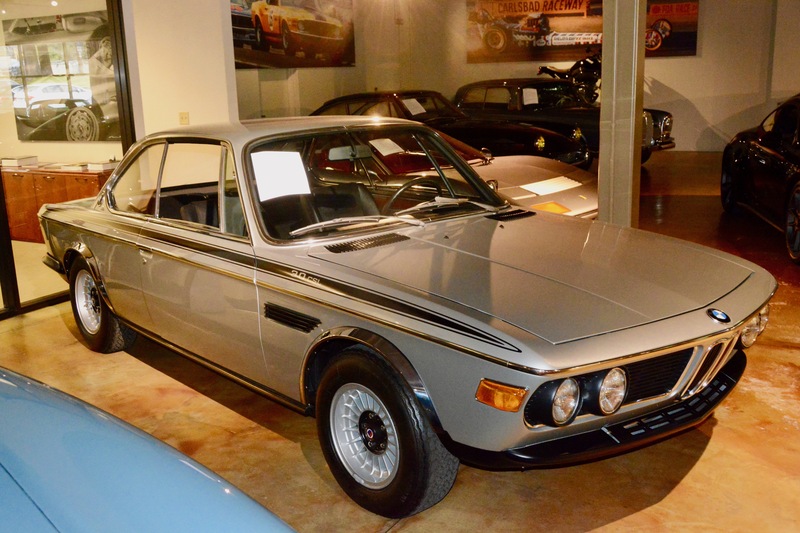 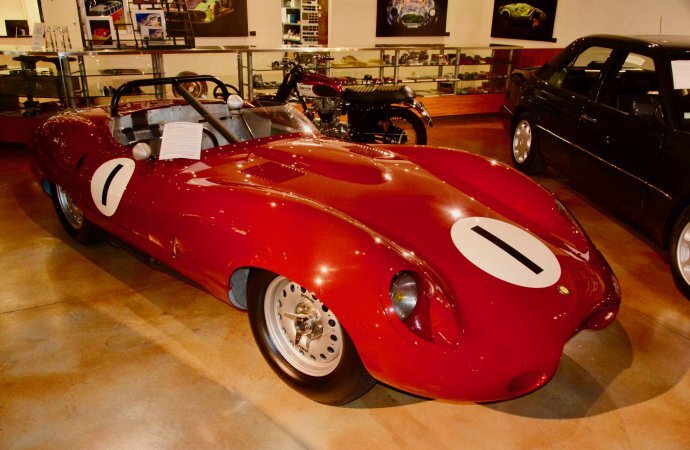 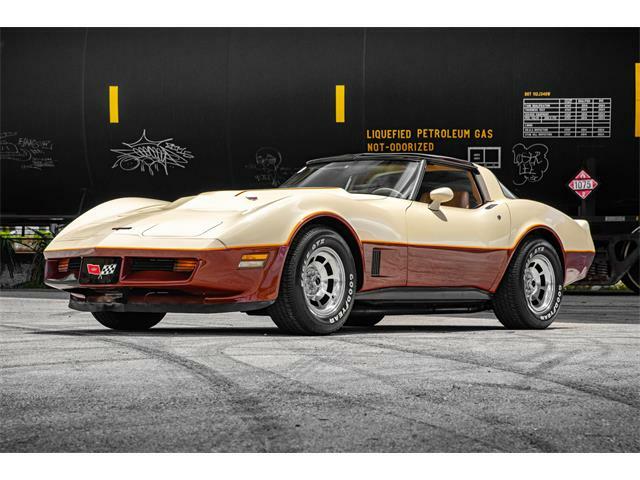 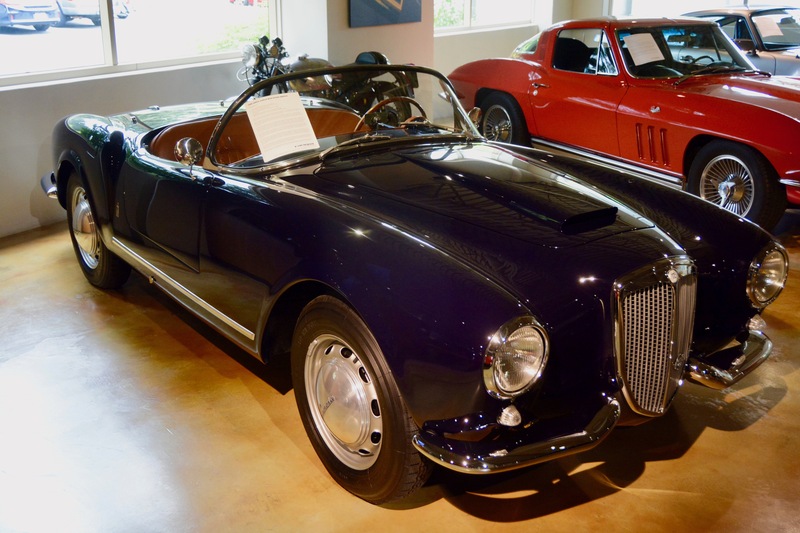 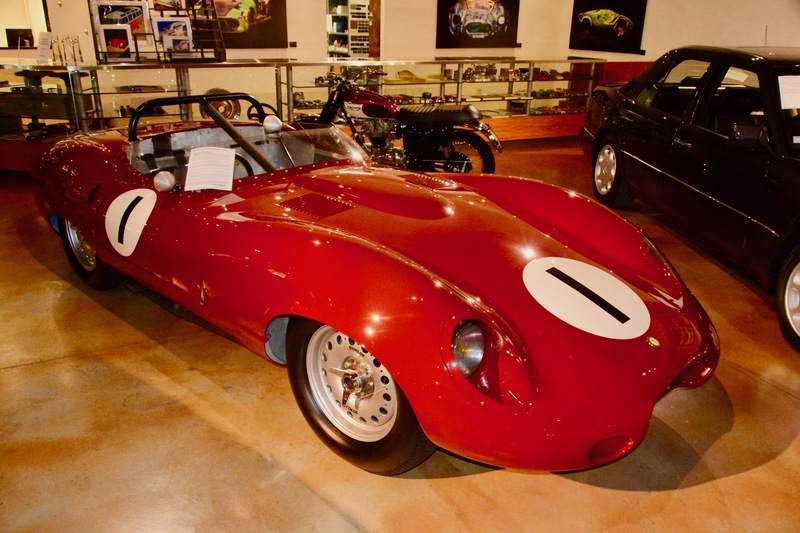 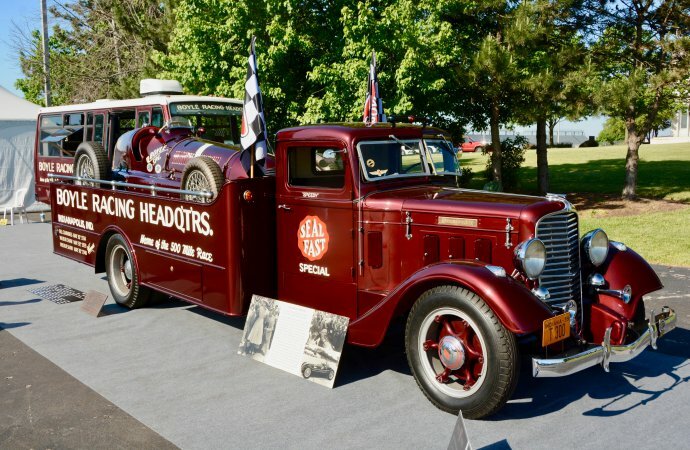 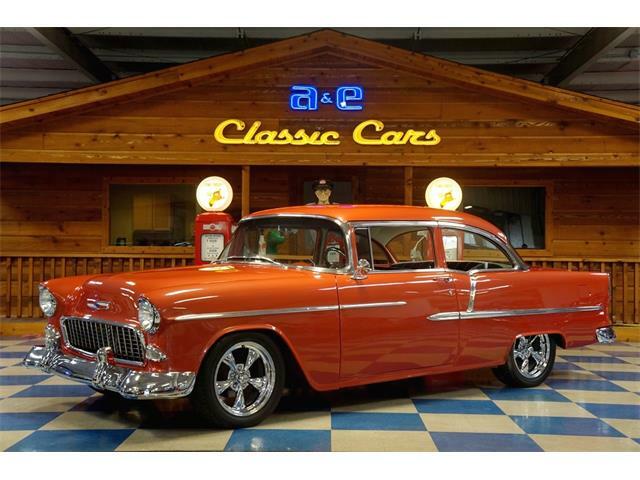 At this point in his life, Canepa is one of the most successful used-car salesmen in America, and the used cars he sells are very beautiful, very rare, and very expensive. 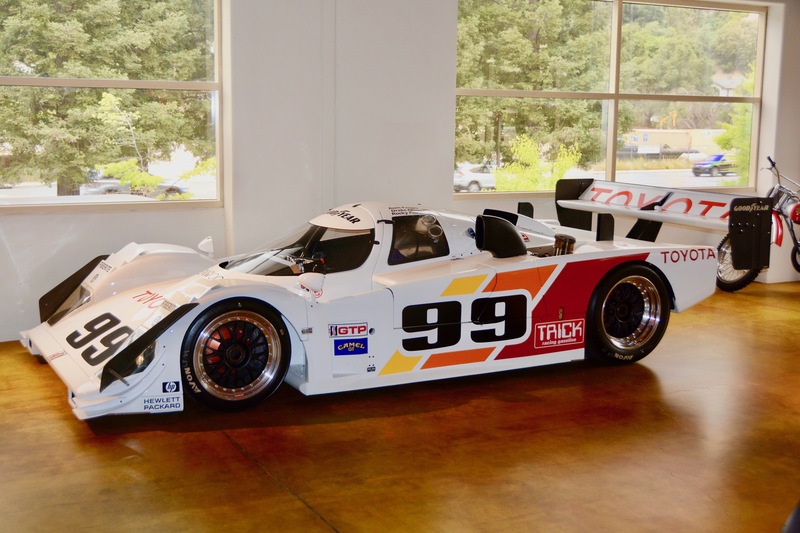 Canepa operates out of a beautiful building in Scotts Valley, California, that was once the world headquarters of Seagate, a maker of computer hard drives that has gone away. 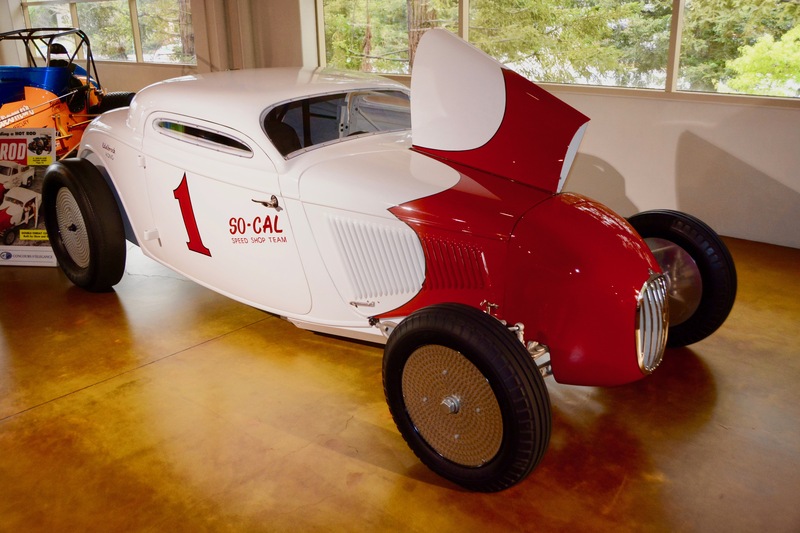 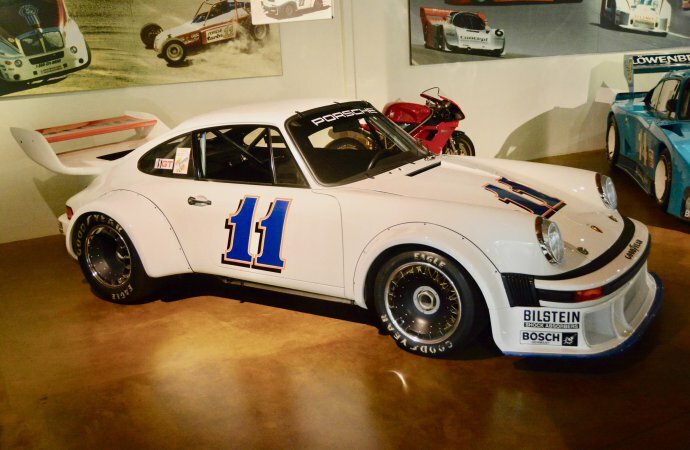 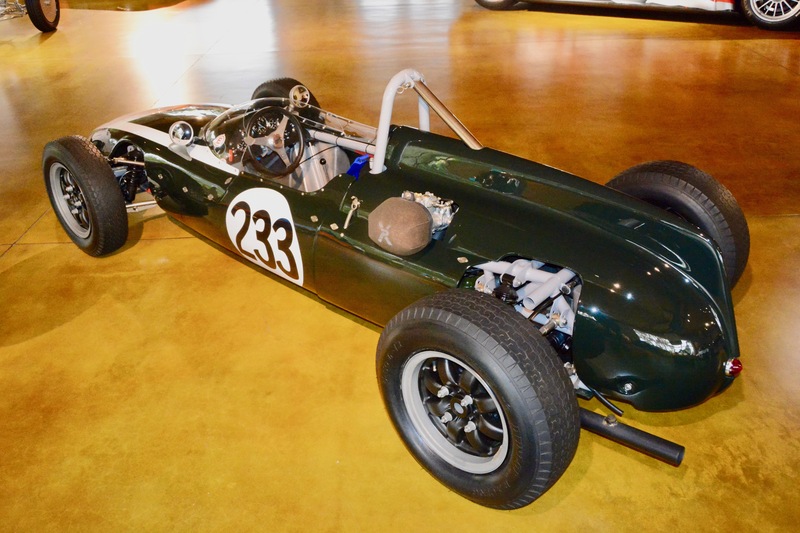 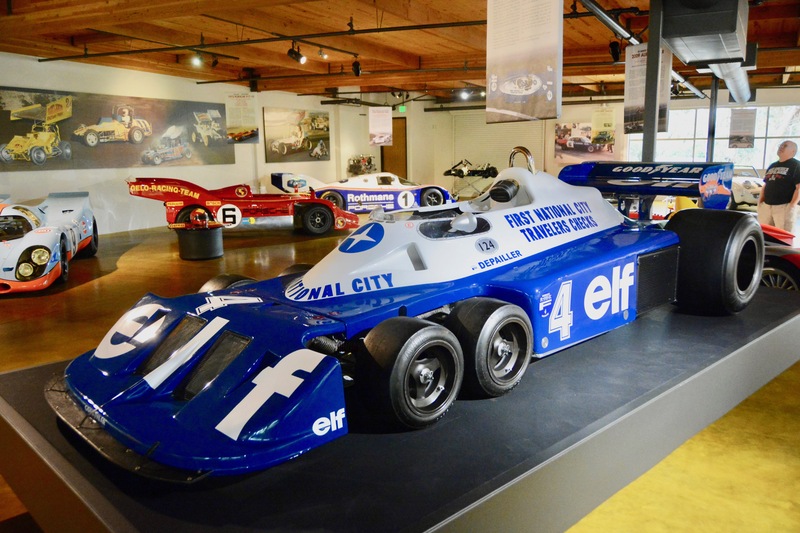 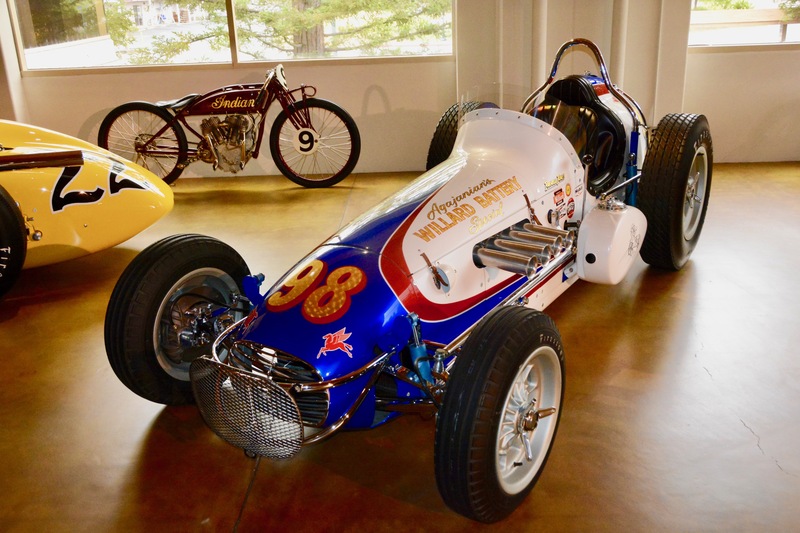 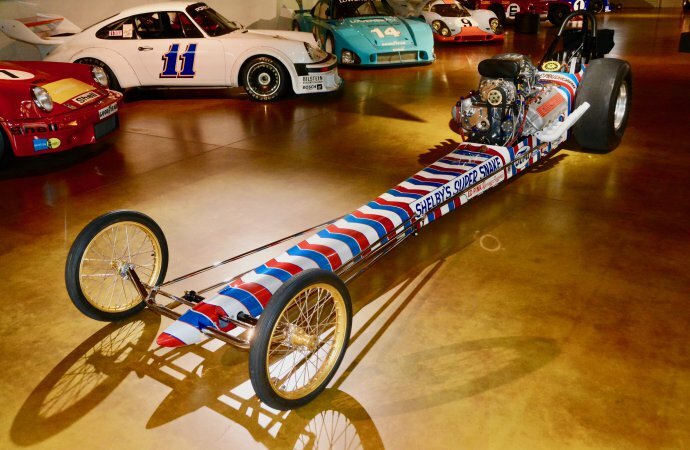 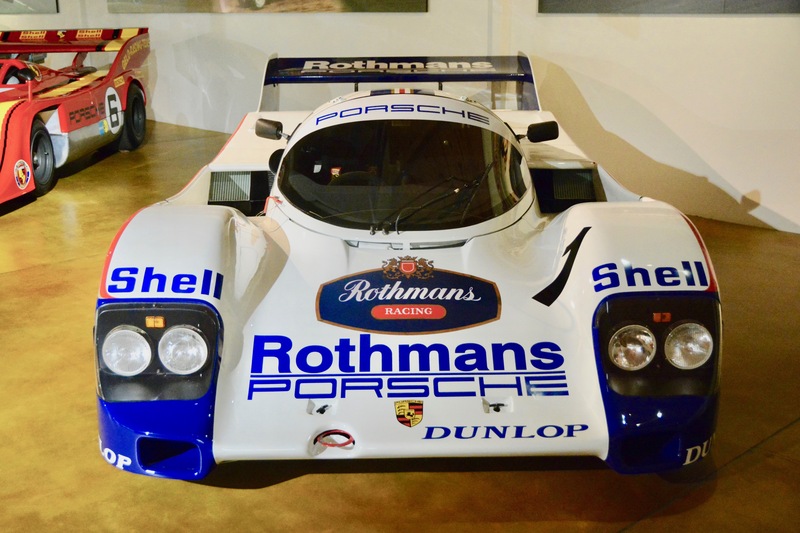 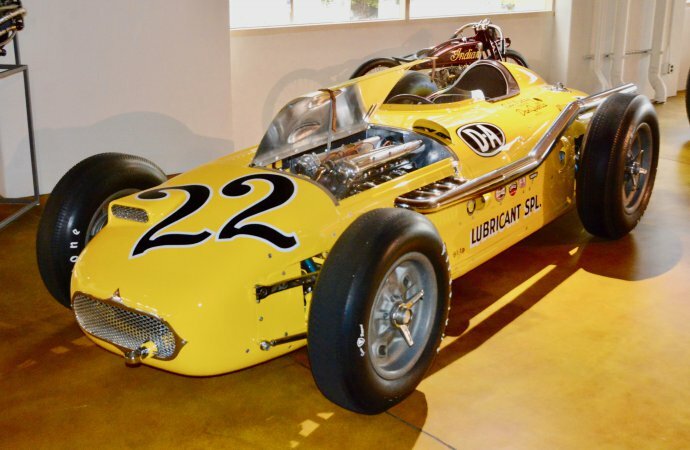 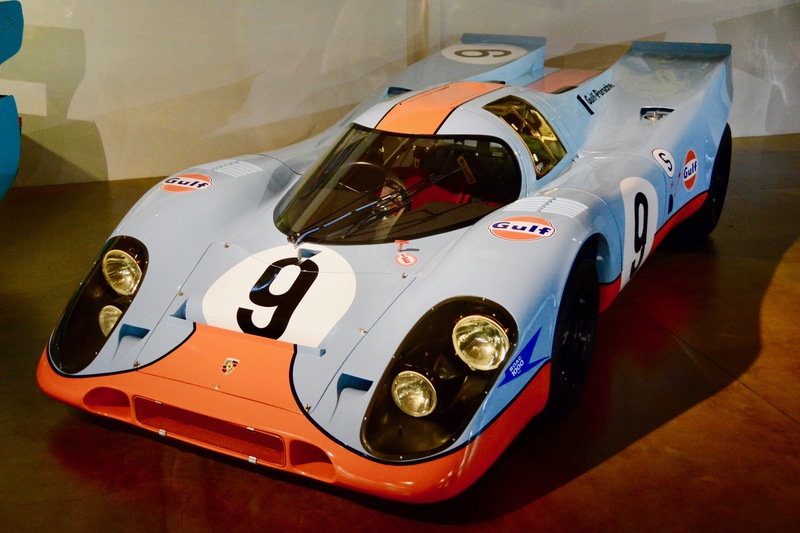 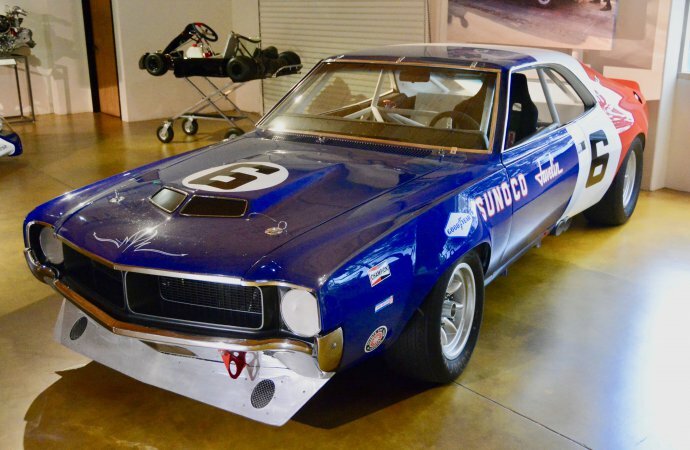 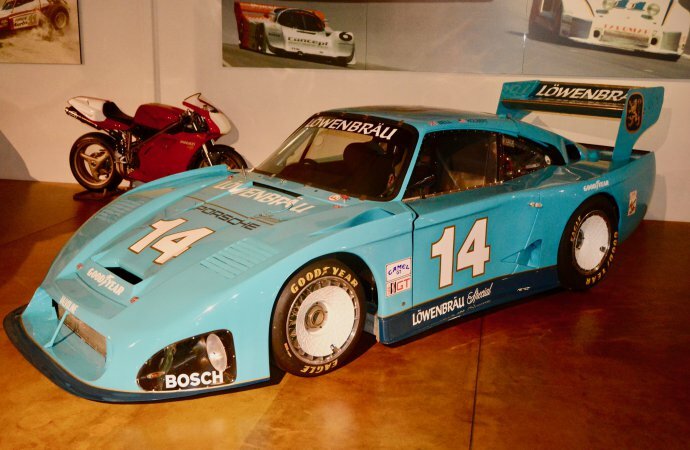 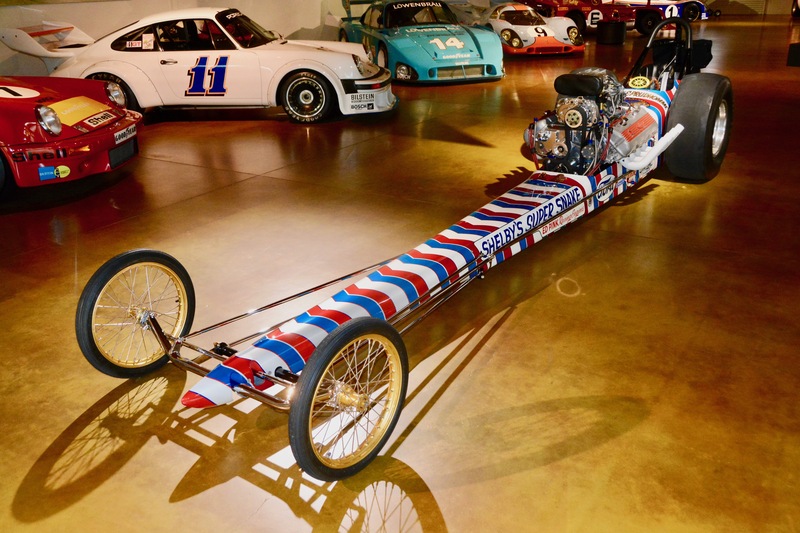 In the building are his gigantic workshop area, his paint booth, his retail showroom, and upstairs, the Canepa Collection, a museum-quality group of beautifully restored big-name race cars from all kinds of racing. 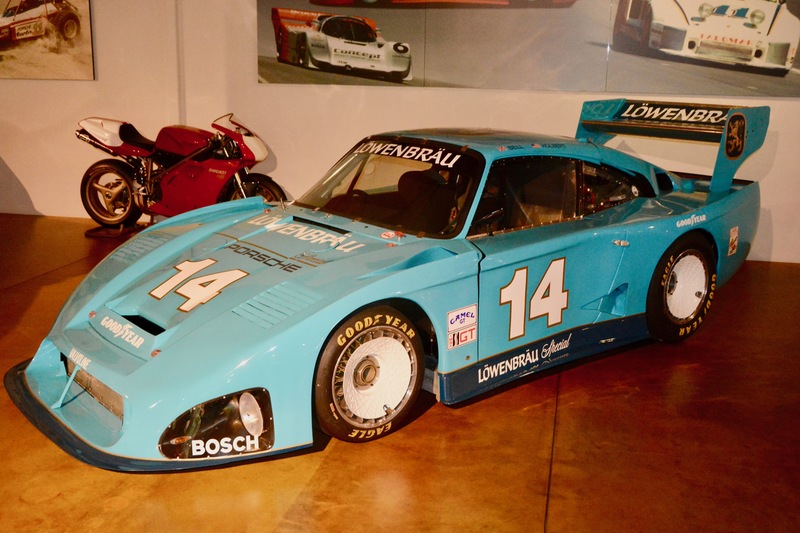 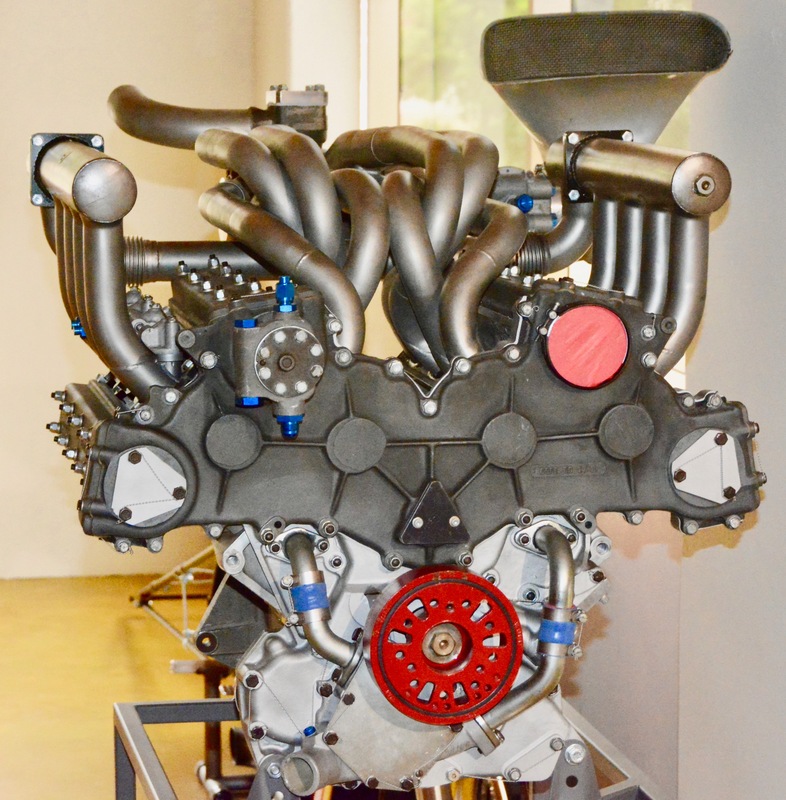 The museum is open daily, hosts once-a-month cars-and-coffee gathering, and admission is free. 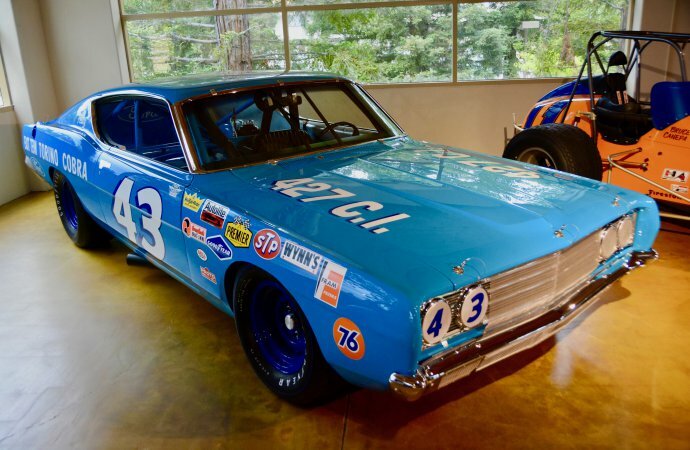 Upstairs you will find cars driven by such racing luminaries as Richard Petty, Steve McQueen, Mark Donohue, Parnelli Jones, Don “The Snake” Prudhomme, Porsches legends Al Holbert and Derek Bell, and cars built and raced by Dan Gurney, Roger Penske, Andy Granatelli, and of course, Bruce Canepa himself. 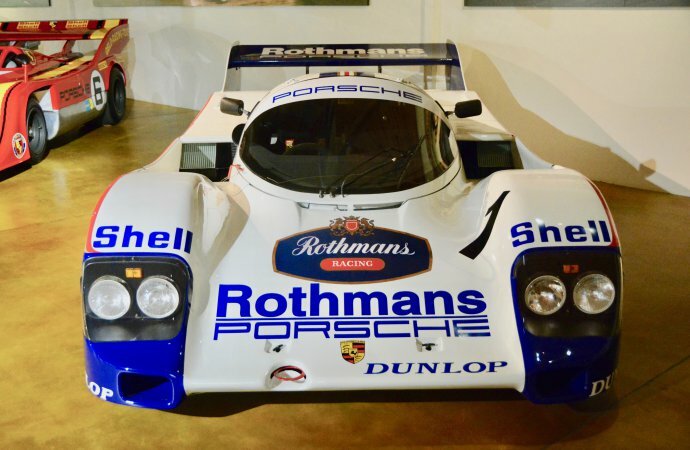 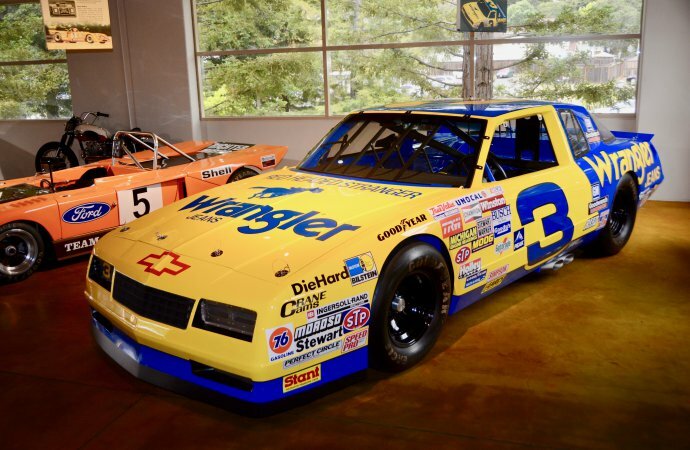 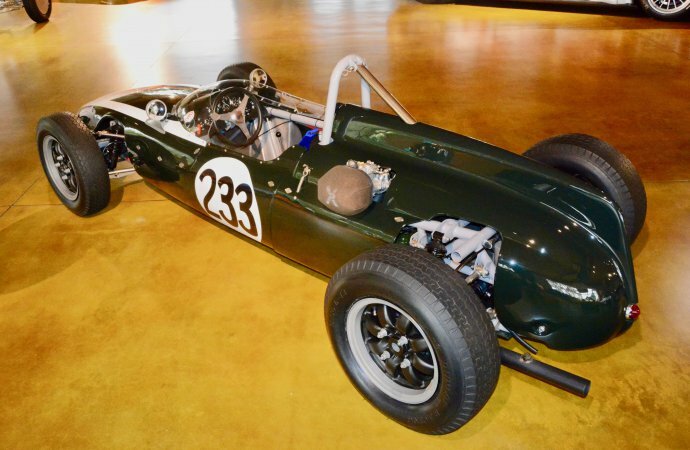 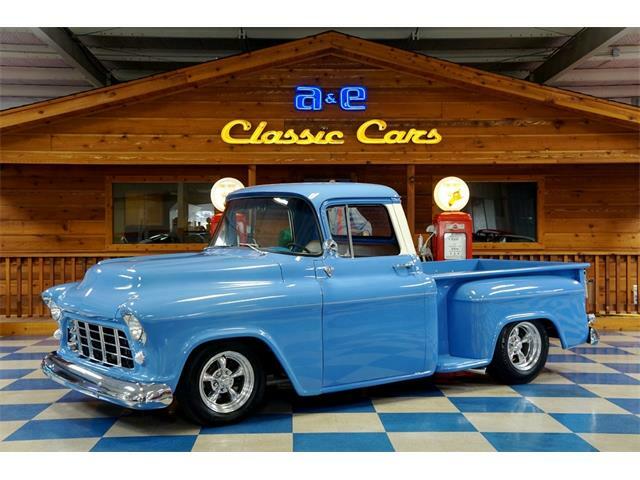 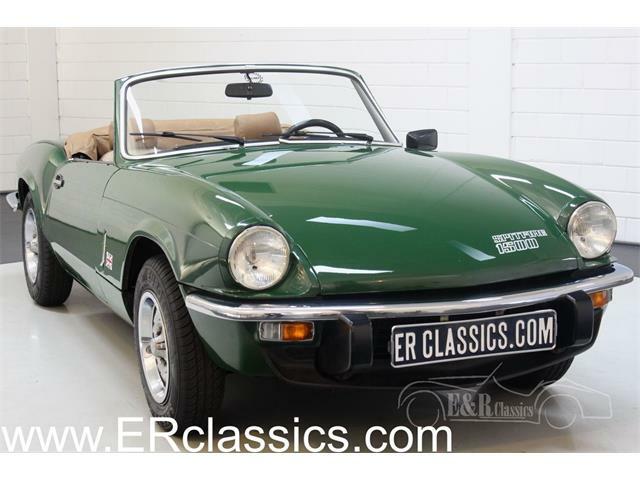 There are enough trophies, artworks, and racing posters to fill a museum on their own, and some wonderful cars for sale downstairs if you have brought several truckloads of money. If you’re anywhere near San Jose, and you know the way, this place is a must-visit for car nuts.